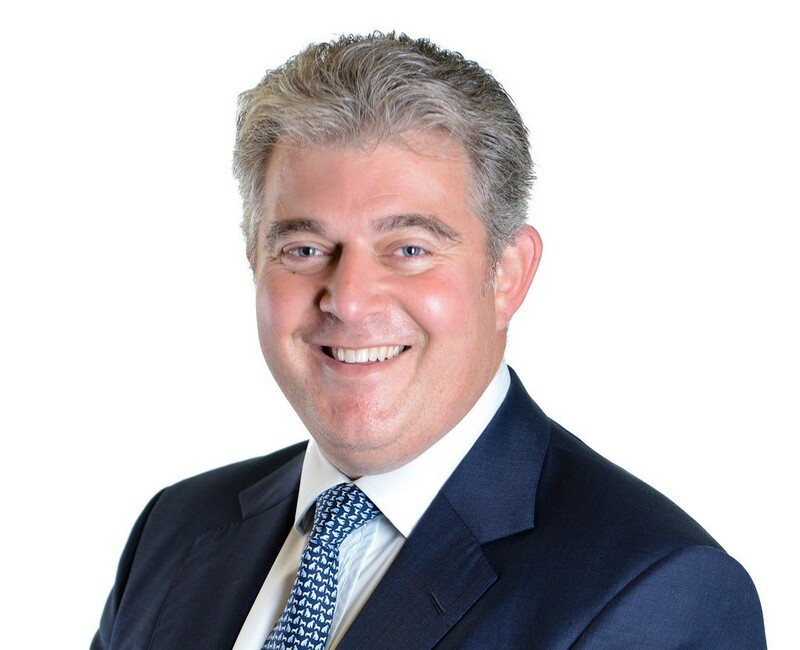 FIRE MINISTER Brandon Lewis has outlined the government’s plans to reform the fire and rescue service, which includes handing control of the service to police and crime commissioners. On 7 February, Mr Lewis delivered a speech on the future of the fire and rescue service after the Policing and Crime Act 2017 became law. He reassured firefighters that their roles will not be merged with the police but stressed there is a greater need for efficiency and that this can be achieved with an increase in blue light collaborations. He said: “By overseeing both police and fire services, I am clear that PCCs can drive the pace of reform, maximise the benefits of collaboration and ensure best practice is shared. He explained that the fire and rescue service needs modernising and pointed to outdated working practices, a lack of diversity, no independent scrutiny of services as examples. He highlighted the creation of the National Fire Chiefs’ Council, as a positive step forward as it will transform the operational voice of the service. The speech also revealed that the government plans to launch a new national fire and rescue service website, which will include data to help the public to assess the performance of their local service as well as information about chief officer pay, expenditure, accounts, efficiency plans and workforce composition. He also confirmed that incident reporting data will be made available in the spring. Collaboration was at the core of the speech and Mr Lewis stressed the expectation that fire and rescue services must work together to ensure they are getting the best price for equipment. Mr Lewis said: “Last year, we revealed for the first time through the basket of goods exercise, how much fire and rescue authorities spend on 25 common pieces of kit like uniforms, fire engines and frontline equipment. We revealed that some were paying five times more than others for similar or the same equipment.